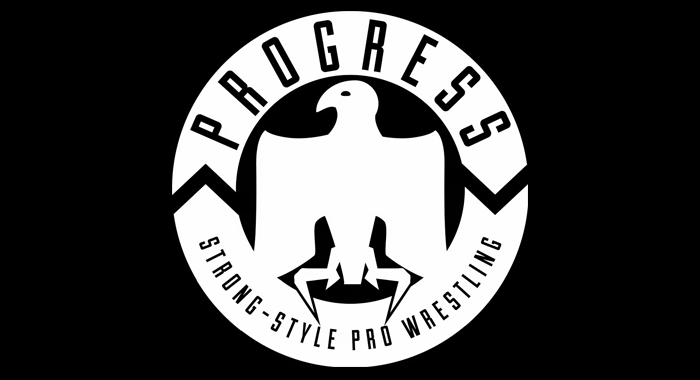 Top UK independent promotion, PROGRESS Wrestling has revealed the first two names for its highly anticipated Super Strong Style 16 tournament. The tournament takes place each year and is held over three days, providing some of the best wrestling action of the year at the Alexandra Palace in London, England. Super Strong Style 16 always brings together some of the best wrestlers in the world and PROGRESS isn’t holding back this year either, announcing two huge names with WWE NXT UK star, Travis Banks, and the former wXw Unified World Champion, Ilja Dragunov, who has also been heavily linked with WWE. ICYMI: first two confirmed entrants for this year's #SSS16 tournament are @Travis_BanksPW and @UNBESIEGBAR_ZAR! Banks is a former winner, with the Kiwi Buzzsaw winning the tournament in 2017, which led to him becoming the PROGRESS World Champion before eventually losing the title to WALTER. The winner of the tournament traditionally challenges for the PROGRESS World Championship later in the year, but last years winner, Zack Sabre Jr, was unable to do that at the planned event due to a New Japan booking conflict. 14 more names are still set to be revealed for the tournament.